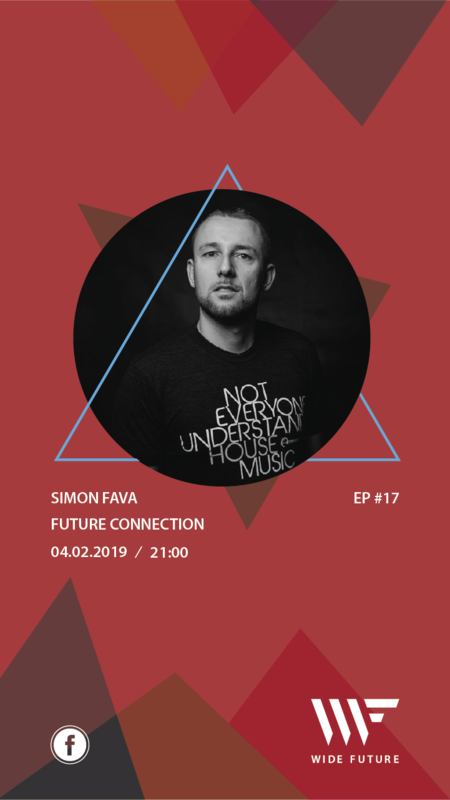 Neopop just delivered an astonishing round of confirmations! 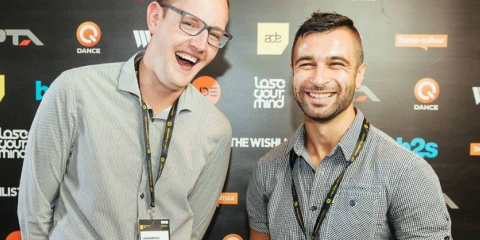 Mindwalker goes outside the box in the latest release on Traumatic! Aggressive Records is ready to raid the Hardstyle scene! 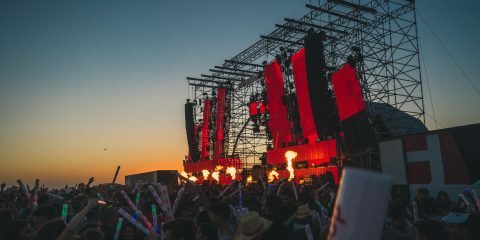 Spencer Brown’s most wanted ABGT 300 ID is now closer than ever! 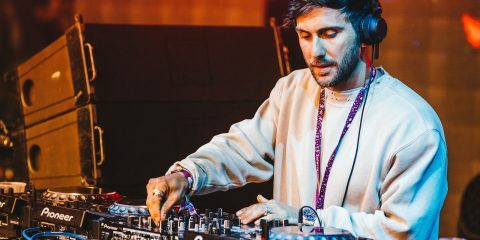 BRAND NEW HOT SINCE 82 SINGLE "BLOODLINE"
Spencer Brown's most wanted ABGT 300 ID is now closer than ever! 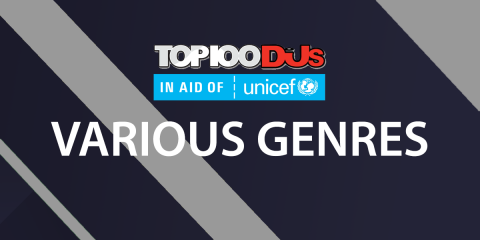 O Radio show – A State Of Trance – apresentado por Armin van Buuren (e Ruben de Ronde), é conhecido por fazer suas turnês mundiais nos maiores palcos/festivais do mundo. 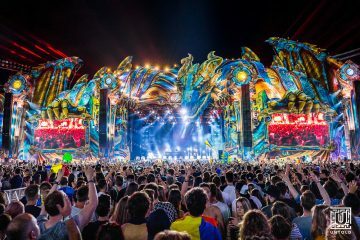 Depois de trazer o ASOT durante vários anos consecutivos ao Ultra Miami, EDC Las Vegas e, mais recentemente, Tomorrowland, foram anunciados dois novos grandes locais (verifique também o ASOT no ADE)! 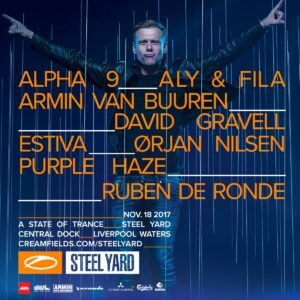 Armin van Buuren em parceria com a Creamfields vão trazer o ASOT para a Steel Yard em Liverpool no dia 18 de novembro e têm uma grande cartaz para vocês! Após o grande sucesso com a invasão de alter-egos no Ultra Miami no início deste ano, Arty retorna como Alpha 9 e Sander van Doorn com seu projeto Purple Haze, acompanhado pelos Faraós do Trance Aly & Fila, David Gravell, Estiva, Orjan Nilsen, Ruben de Ronde e do próprio Armin van Buuren. 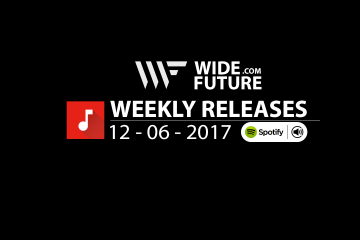 All of the article posted with this account are written by contributes and guest writers, If you wish to see your article featured email us at info@widefuture.com with the header "Guest Writer"